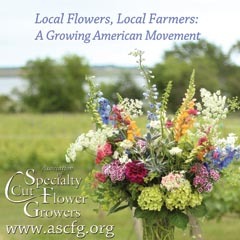 American Flowers Week, Bloom Nation, LauraLee Symes, Oregon-grown, Portland florist, Sellwood Flower Co. 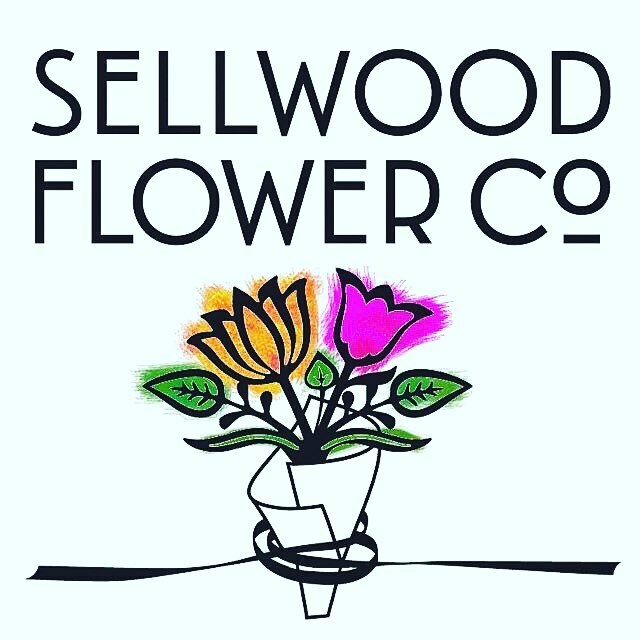 Slow Flowers member LauraLee Symes of Portland’s Sellwood Flower Co., is offering customers several ways to get involved in American Flowers Week. Thanks for setting off the fireworks in your community, LauraLee! 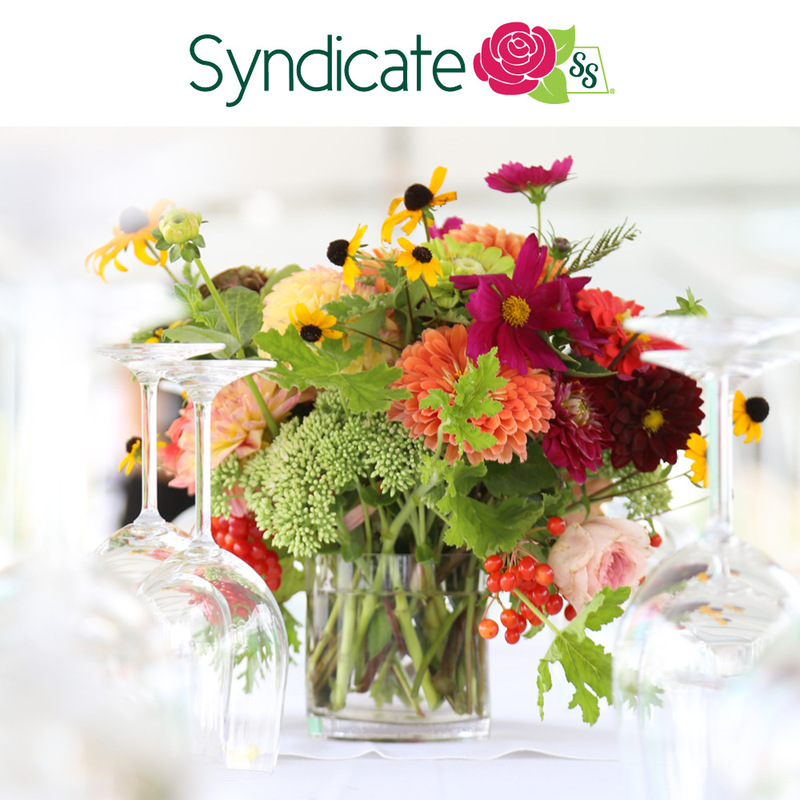 Sign-up for a workshop to make a centerpiece for your 4th of July celebration. Call, stop by, or go to Facebook for details. Stop in the store and pick-up a US Color page to enter our drawing for a local bouquet every month for six months. Or download it here. 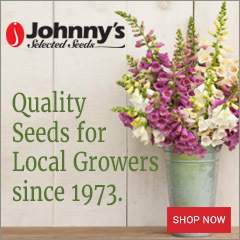 Order one of our American Grown arrangements for delivery anywhere in the Portland Metro area. See the online shop for details. 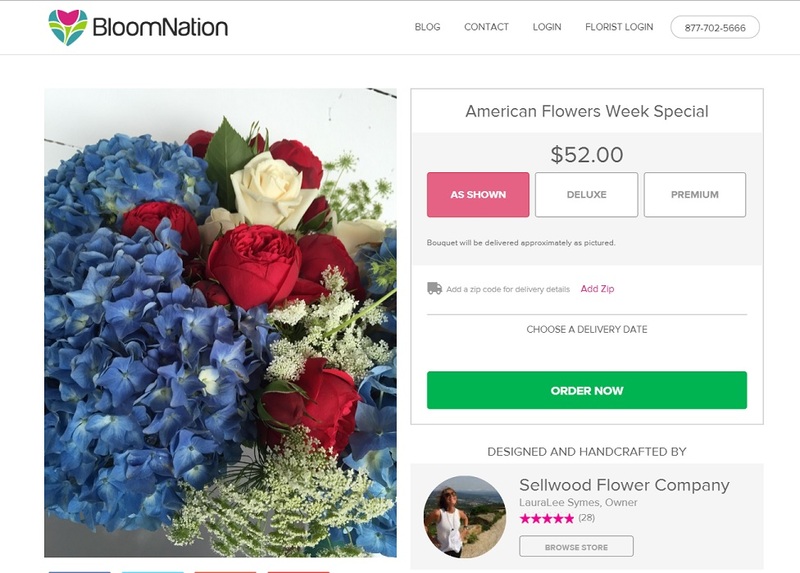 As she discussed during a recent interview on the Slow Flowers Podcast with Debra Prinzing, neighborhood flower shop owner and floral designer LauraLee Symes considers her affiliation with Bloom Nation one of her best sources for attracting new customers. 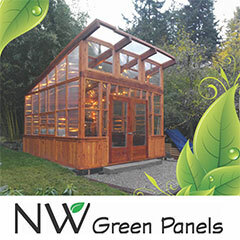 Unlike most of the florists on this site, however, LauraLee, a Premier Bloom Nation florist, makes it a point of advertising that she sources local flowers from the Pacific Northwest or American Grown flowers from nearby states. 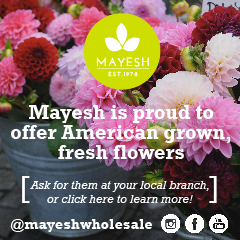 Our American Flowers Week special arrangement, a designer’s choice of the best, seasonally amazing blooms and greens from our favorite local flower growers. We applaud that transparency in her sourcing practices. 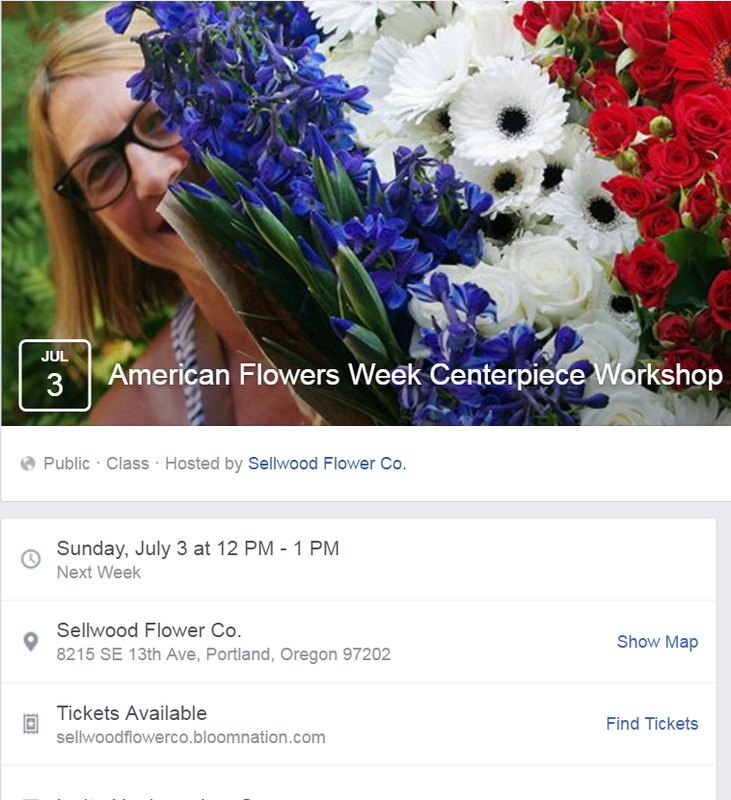 For American Flowers Week, Sellwood Flower Co. is offering Portland customers a special red-white-and-blue arrangement (see above). Take a design workshop on July 3rd. Customers are invited to take a special American Flowers Week workshop to create a 4th of July-inspired centerpiece, just in time for parties or celebrations. Class fee of $55.00 includes instruction and materials. 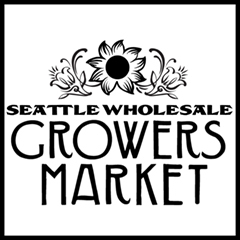 Tickets available at Sellwood Flower Co.’s online shop (or by calling 503-719-5390). This will be a fun mother/daughter or friends-day outing. 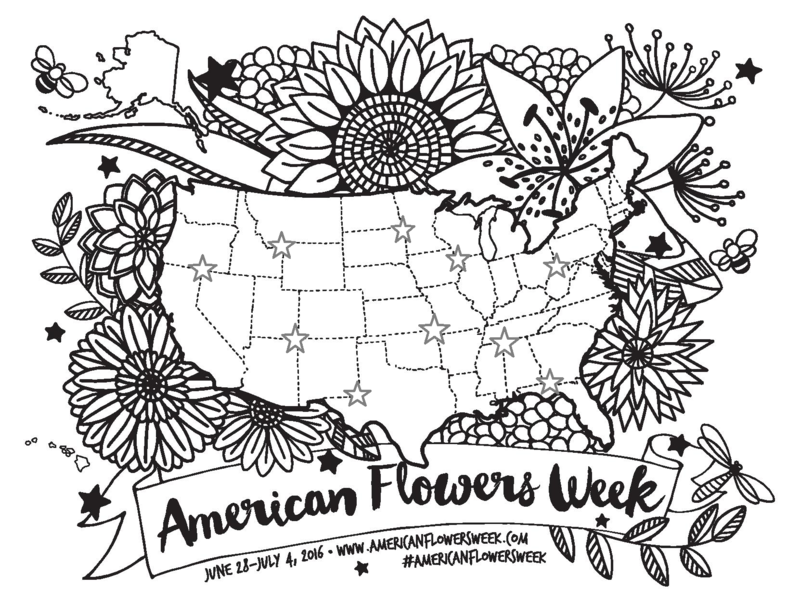 LauraLee is also inviting her customers to stop by, pick up a USA Floral Map, and add their personal flair with colored pencils and pens. 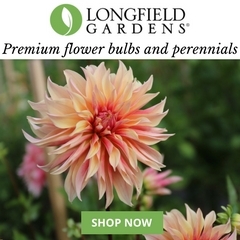 Each map submission will be entered into a drawing for a six-month bouquet subscription — WOW! That’s a fantastic offer!